Wedding Planning: advice from YOU! 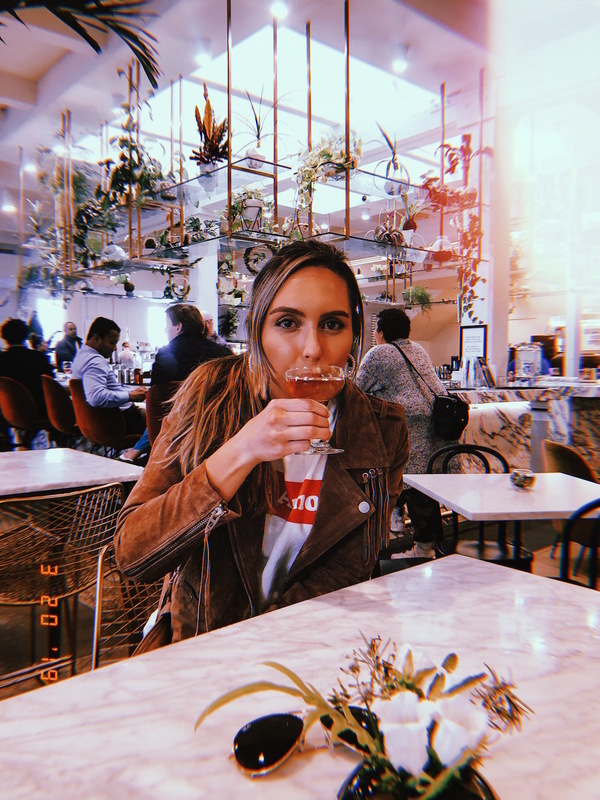 We ventured to NOLA for spring break and also to check out some wedding venues! We had been tossing around the idea of having our wedding here so we figured we needed to head out and really decide. 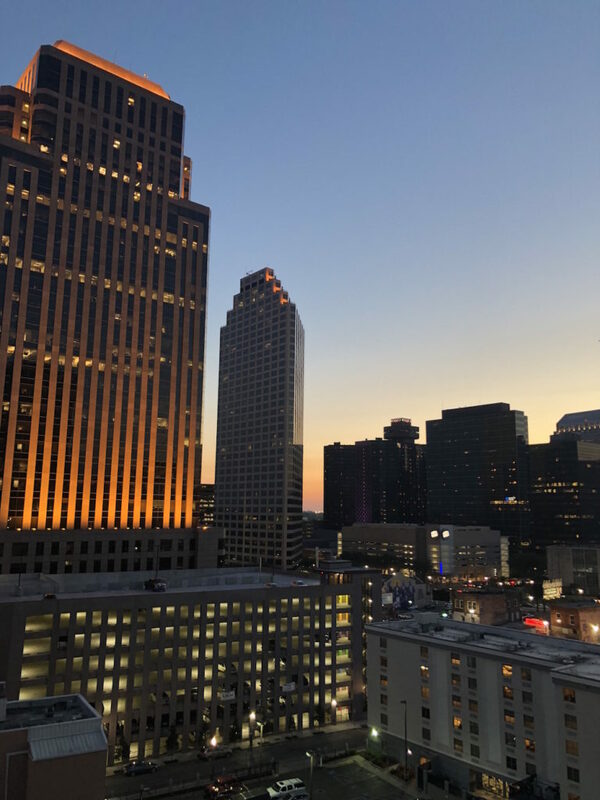 We had both been to New Orleans before but this trip seriously sealed the deal for us! NOLA destination wedding here we comeeeee! So even if you aren’t planning a wedding I wanted to recap what we did and where we stayed just in case you’re planning an upcoming trip. Which I highly recommend you do. My mouth is seriously watering just thinking of all the amazing food we ate! We stayed at the NOPSI hotel which we absolutely loved! It’s a beautiful hotel and easily walkable to pretty much everything we did. As a future bride there are endless events that come up prior to your wedding day! 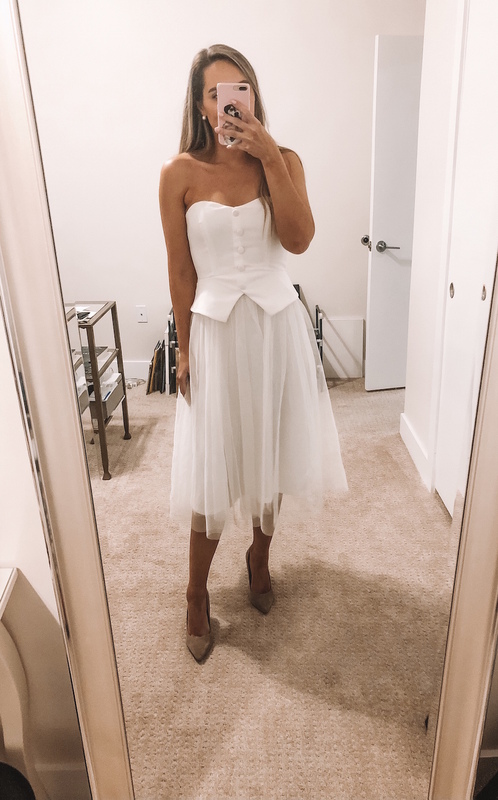 From engagement parties to bridal showers, rehearsal dinners and engagement photos-a little white dress is a must have! I have found so many great options for you and categorized them by event! I seriously need to stop buying so many white dresses, but I can’t help myself. I fully take advantage of any excuse to shop! Now you can definitely scoop these dresses up, bride to be or not! I’d love to know which options are your favorite! Just because spring is right around the corner (shoutout to March 20th!) doesn’t mean that sweater season is over. 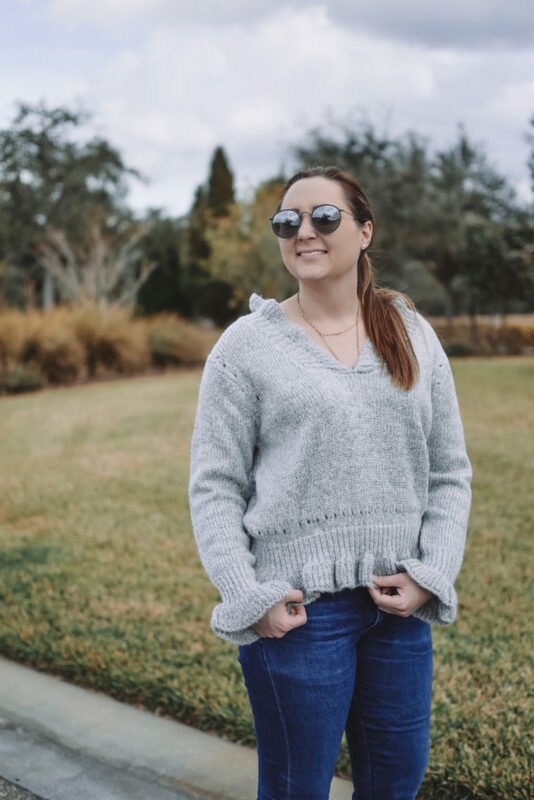 I know a lot of you up north are still experiencing snowy days so you are definitely rocking your sweaters, but here in Florida the temps are starting to rise. It is chilly in the morning but come noon we are creeping up to the 80s! Personally I’m not ready to say goodbye to sweater season because sweaters are sooo cozy and I’ve been really going hard in the paint with the sweets haha. 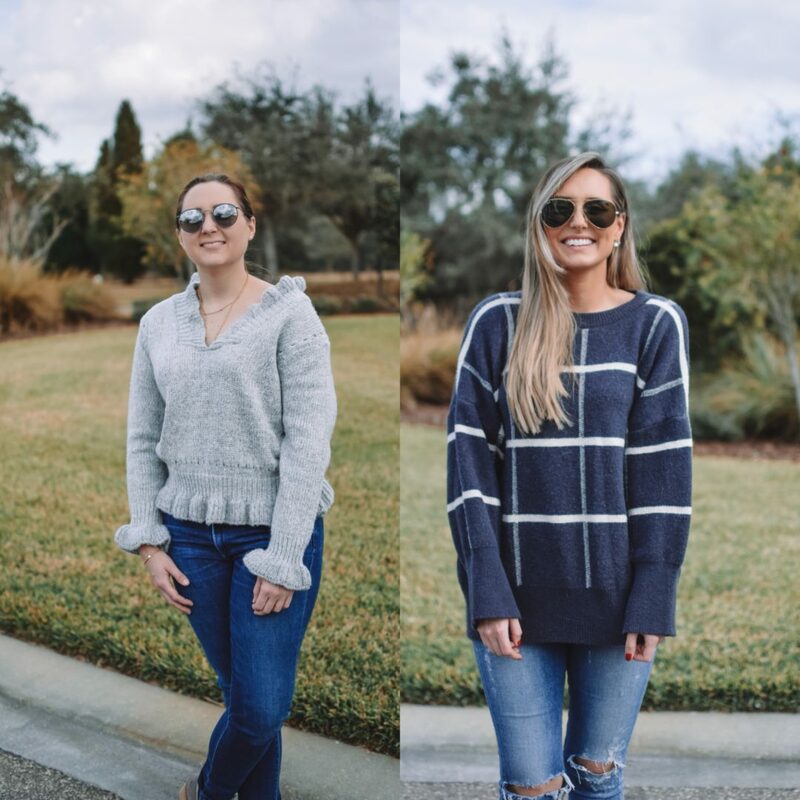 Since we’re not ready to say goodbye we wanted to show you that sweaters can definitely be transitioned into spring! Last week I asked for any and all advice when it comes to wedding planning. If you’ve planned a wedding before or even if you are currently in the planning process, what was a must-do or a no-go? 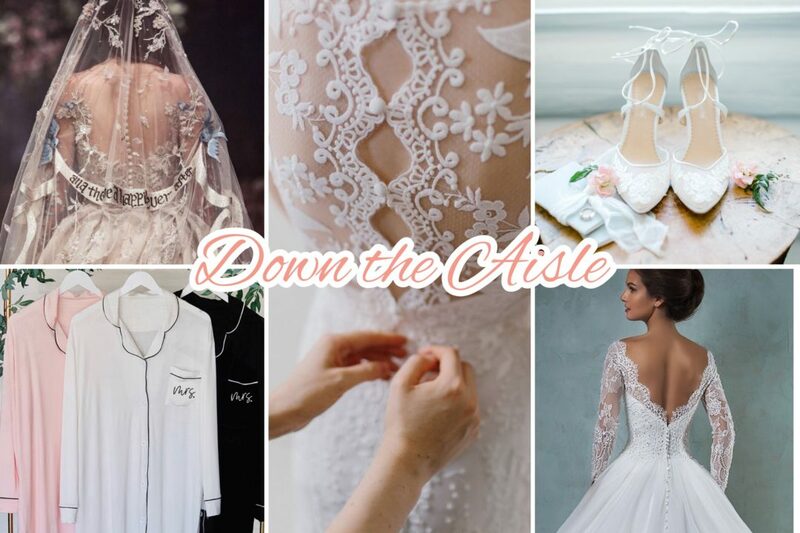 I received so many great pieces of advice and wanted to compile them here on our new blog series, Down the Aisle. If you’re in the same boat as myself and want to take in any & allll advice from brides who have already planned and achieved their dream wedding this post is for you! Thank you again to everyone who participated in this post! It’s been so helpful to hear all of your advice and suggestions. We identify ourselves as shoppers on a mission for the best deal/steal out there. We don’t like to pay full price, but we also like quality pieces and items we can re-wear and style multiple different ways. So in sharing this Asos dress sale with you I wanted to also let you into our thinking when shopping a sale like this, or really any sale for that matter! I like to think of the future when I’m shopping a sale such as this one. What I mean by that is future seasons and events. Not just thinking what can I wear right this minute in this specific climate, but seasons to come. So instead of passing up on an awesome dress just because I won’t be able to wear it until April, I buy it now and save it for that time. It is seriously one of our favorite ways to save money shopping! 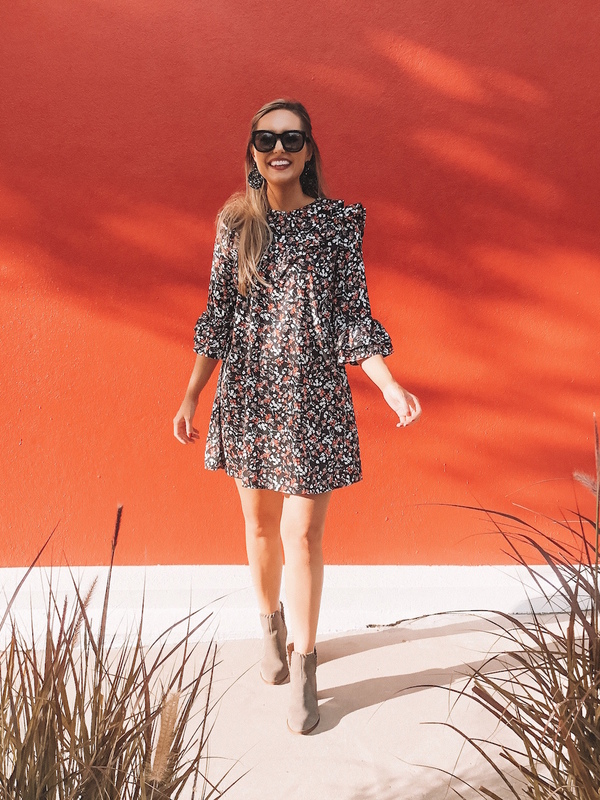 Because honestly a springtime dress that you buy on sale now is going to be probably identical to springtime dress you’ll see in a month or two at your favorite retailer! So as you scan our sale picks for this sale in particular (or any sale you’re shopping really) think of future events: upcoming weddings, Easter, birthdays, spring and summer seasons, upcoming vacations etc. Just because you can’t wear the piece now, doesn’t mean in a few weeks or months you won’t be amped to wear it! And you’ll be even happier wearing it them because you got it for a serious steal. Those after holiday sales are hereeee and I don’t think our wallets are ready for it! They are SO good. 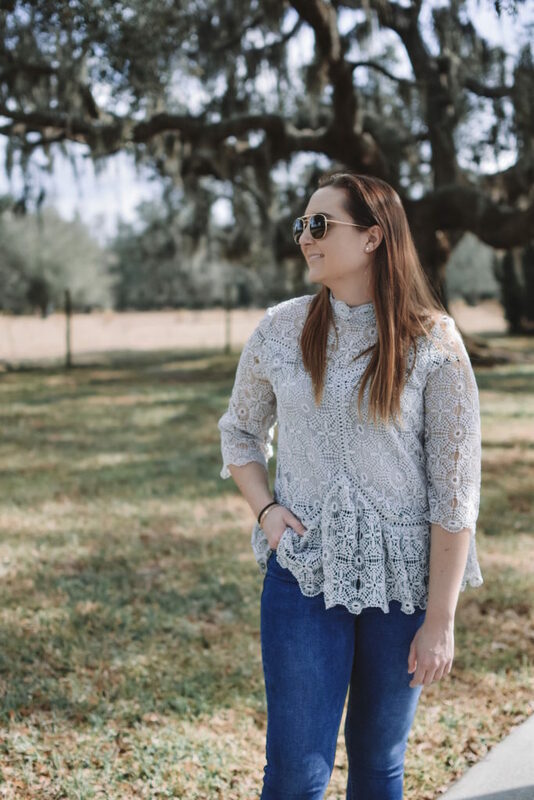 You know we are all about a good sale here at Fashion without the Fortune so we had to share our favorites pieces that are on major discount. This holiday season has flown by and here we are, it’s Christmas Eve, Eve! We wanted to share our last blog post before the Christmas holiday-it features some green & red holiday ensembles. There is nothing more classic Christmas than that color combo! I can’t believe we are on the final countdown to Christmas! 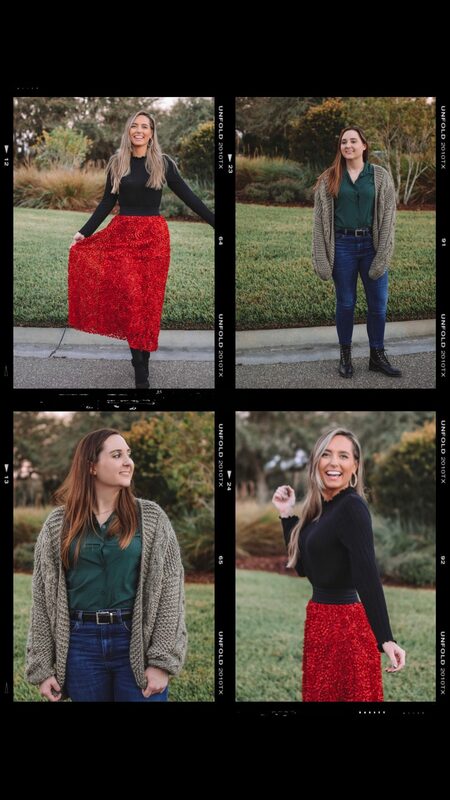 The holiday season is one of my favorite times of the year to pick outfits. I love getting into the festive spirit. 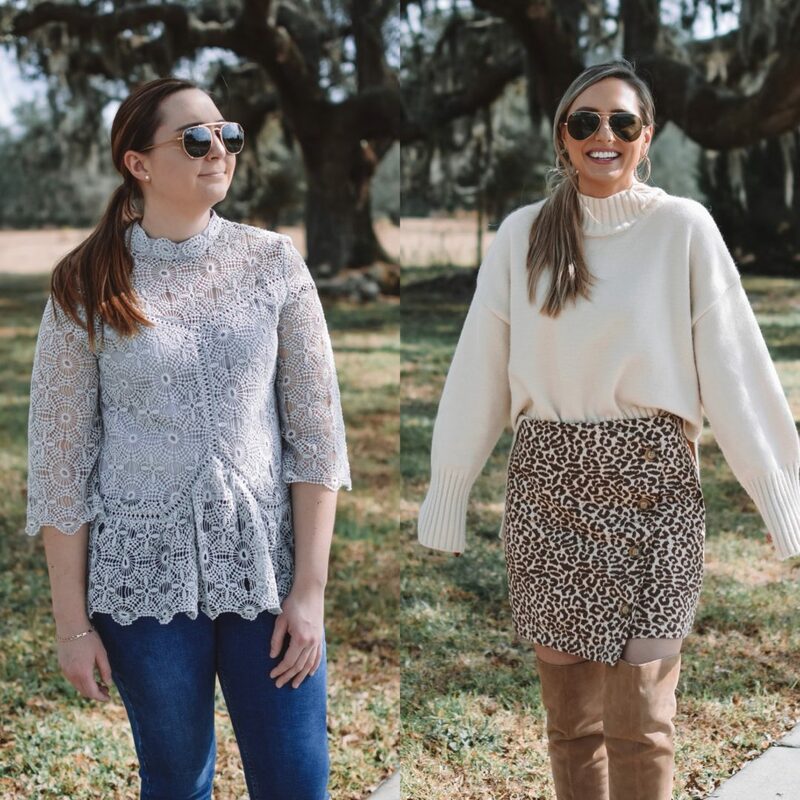 Whether we’re dressing casual or a little bit faaancy, it’s just that much more fun to get dressed! 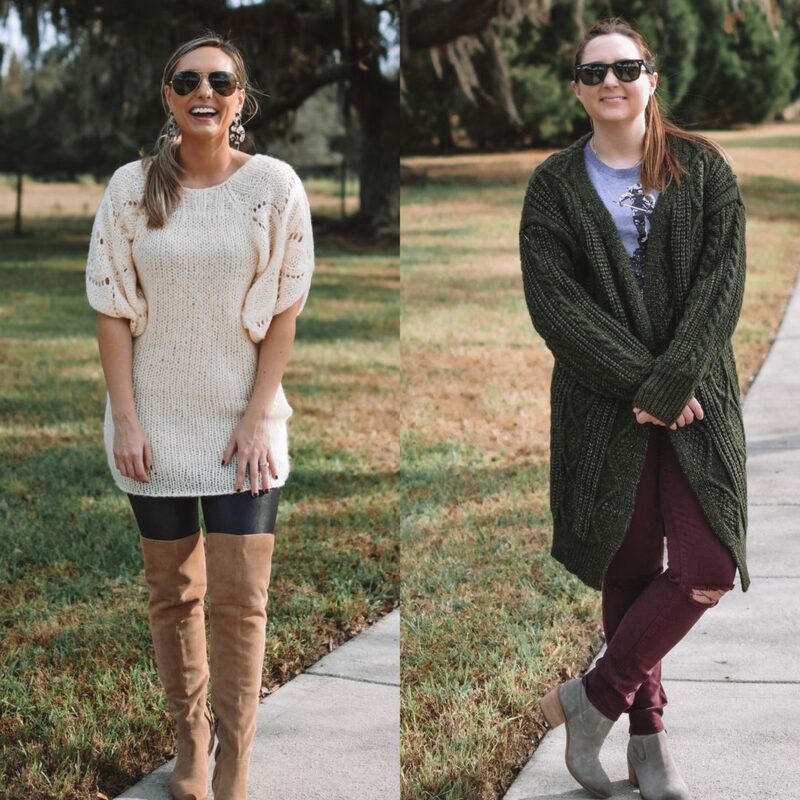 Today we’re sharing two outfits perfect for this upcoming weekend. Whether you’re heading to a holiday party or just hanging out with family and friends we’ve got your covered!